If you’re familiar with the medical term “rhinoplasty,” you’re aware that most people think of it as a nose job, a cosmetic procedure to change the shape and appearance of a person’s nose. 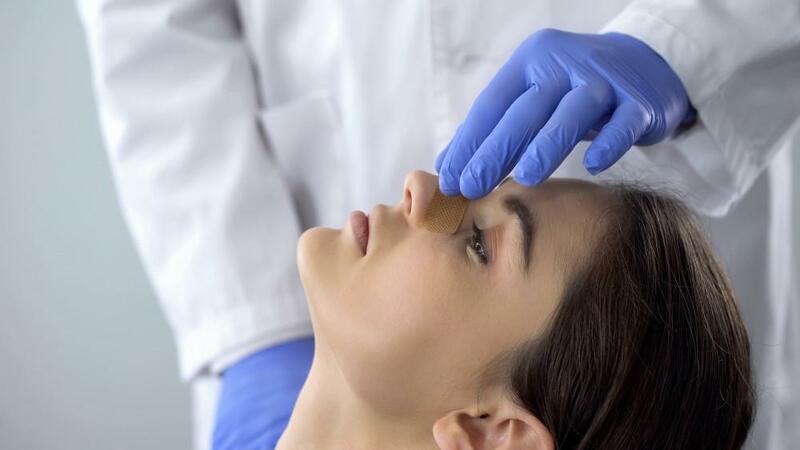 About 300,000 rhinoplasty procedures are performed each year in the United States. People between the ages of 20 and 50 are most likely to have the procedure, and the gender balance favors women, who have 59% of the total surgeries. However, rhinoplasty isn’t exclusively about aesthetics. While often chosen primarily to balance a person’s facial features, rhinoplasty can also address structural issues that interfere with breathing, and it’s also common for surgery to address both function and aesthetics. The physiology of the nose is quite complex, and rhinoplasty is typically regarded as one of the most complex plastic surgeries, requiring extensive knowledge of facial anatomy. However, it can be a remarkably effective procedure. Today, we discuss five of the most common issues that rhinoplasty addresses. The septum is the cartilage running down between your nostrils. It should be located centrally so that each air passage is about the same size. The septum may be pushed to one side due to a broken nose or other injury, or you could be born with uneven passages. If you’re an active person, correcting a deviated septum can improve airflow for effective cardiovascular performance. Rhinoplasty can rebuild the structure of your nose to keep the septum centered. Repairing damage following broken noses is perhaps the most common non-cosmetic reason for rhinoplasty. It can involve reshaping cartilage or resetting broken nasal bones. Usually, rhinoplasty for the aftereffects of a broken nose focuses on breathing function and not maximizing aesthetics. This is called a corrective rhinoplasty. 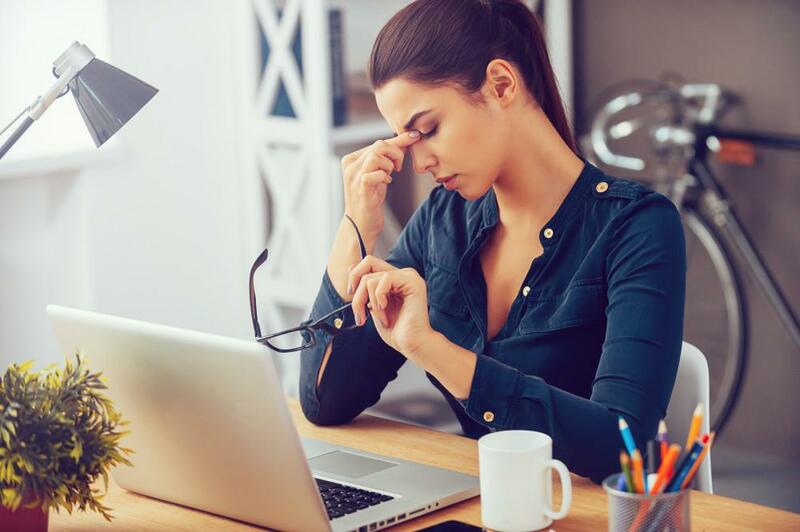 A prominent hump on the bridge area of your nose may give the impression your nose has been broken, since unrepaired breaks can also result in a hump. However, you may have excess cartilage forming the hump without ever breaking your nose. Rhinoplasty can remove the excess, removing the hump and reshaping your nose. Nostril shape is a personal preference. Some people find theirs too narrow, too wide, or unsatisfying in some other regard. Rhinoplasty can address nostril shape, but it’s a rather invasive version of the procedure, since the entire physiology of the nose must be considered. Breathing function may influence how much your nostrils can be altered. The classic bulbous nose shape can throw the look of your nose out of balance with the rest of your face. As with nasal humps, cartilage can be removed, and a popular approach to nose tip alteration accesses cartilage from within the nose, so scars resulting from rhinoplasty are hidden from sight. Because of the complexity and variations possible with rhinoplasty surgery, an experienced surgeon is a must. Lakeshore ENT has a team of 16 surgeons who specialize in ear, nose and throat issues, including specialists in rhinoplasty. Whether you want to restore breathing function or rebalance the look of your face, call or click today to schedule a consultation. 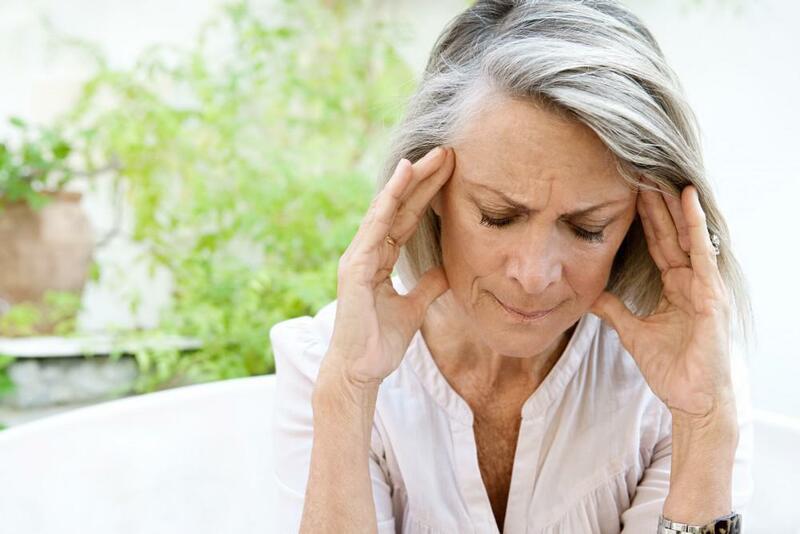 Age-related hearing loss is often accompanied by the symptom of tinnitus, or phantom noises that you can hear in the absence of external sound. These can be minor, or they may be so loud that you can’t concentrate on anything else. The health risks associated with obstructive sleep apnea are enough to keep you up at night. When breathing stops due to relaxed throat tissue blocking your airway, you won’t get the deep sleep you need. Here’s why treatment is essential. The symptoms of sinusitis typically accompany the common cold and, with some rest and chicken soup, resolve in about a week. 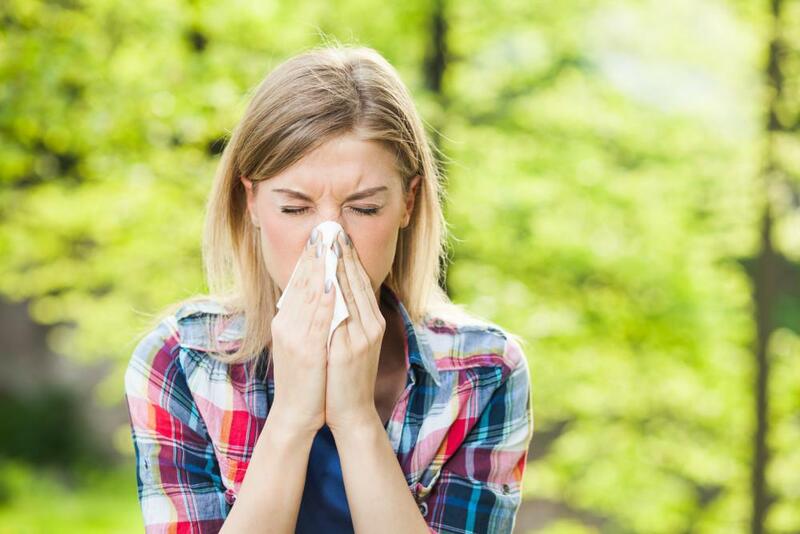 Chronic sinusitis, however, is like a cold that goes on and on, and it might not get better without treatment. Thousands of balloon sinuplasty procedures have helped people with chronic sinus conditions breathe easier since 2005. Also called balloon catheter dilation surgery, this minimally invasive procedure offers a fast and easy recovery. 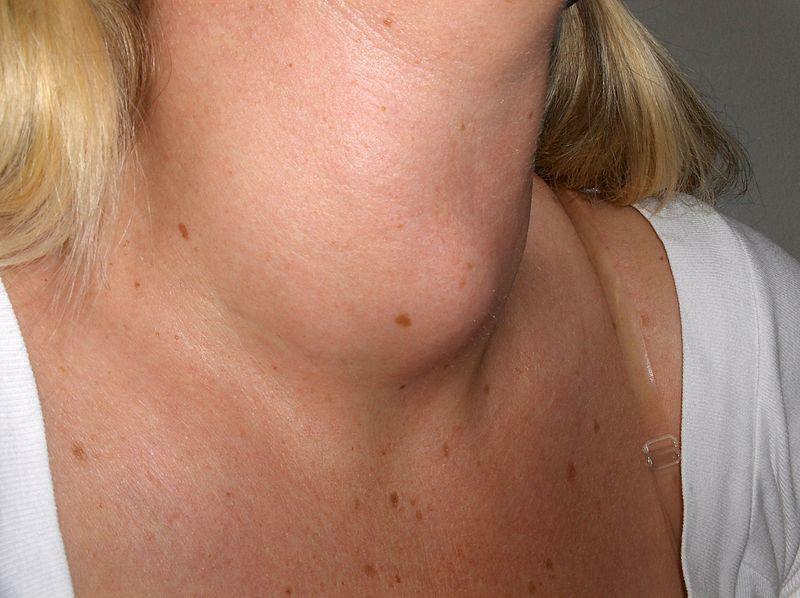 Generally, neck lumps result from minor concerns, such as enlarged lymph nodes due to a cold or cysts and ingrown hairs. However, certain lumps might be more serious warning signs. Learn to recognize the differences. Considering Otoplasty for Your Child? 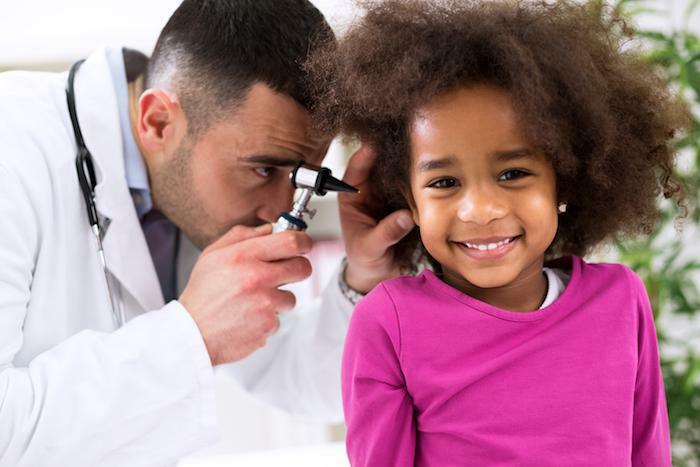 Having protruding ears could make your child a target of teasing from classmates. While this rolls off the back of some, others are sensitive and may be open to the idea of reconstructive surgery to address the issue, a surgery called otoplasty.